DP Specials is a Dutch import/export company founded in 2003 by Dennis Panhuijsen. Dennis has gained incredible experience in European retail in Toys & Gifts, and has been importing from the Far East for over 25 years. His experience and creativity has resulted in only a few special products but each one of them has been extremely successful in different markets all over the world. DP Specials started off immediately with a major TV hit for the Clickers® skate shoes in the Benelux followed instantly by the famous Olé Olé Soccer Megaphone and a very successful range of Karaoke Hardware products. 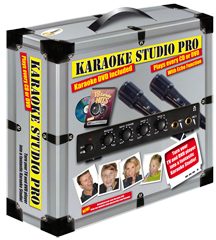 In only few years time DP Specials has earned a solid reputation of being the largest Karaoke Hardware supplier in Europe! In 2016, again! 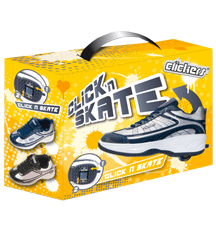 Clickers® has become the most popular skate shoe in the Benelux market.